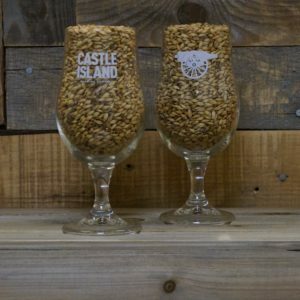 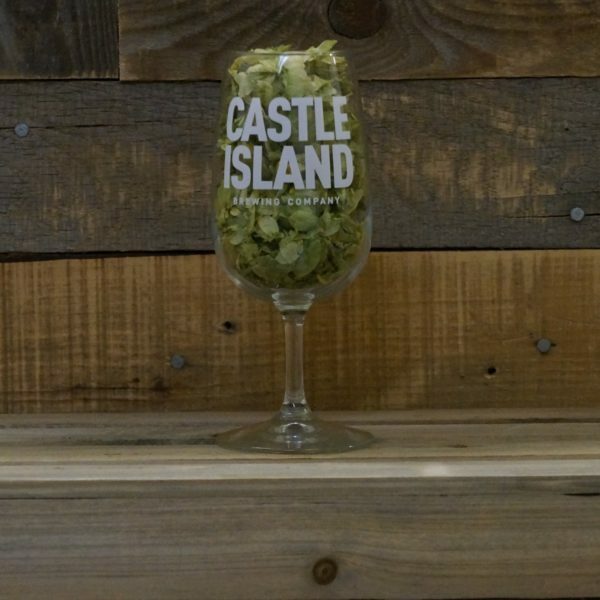 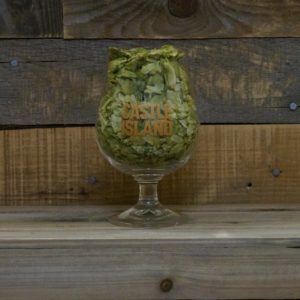 10.5oz Oversized Tasting Glass – Castle Island Brewing Co. This fine piece of American-made stemware might look more like a wine glass than a beer glass, but we’re not your parents…we’re not going to tell you what to do. 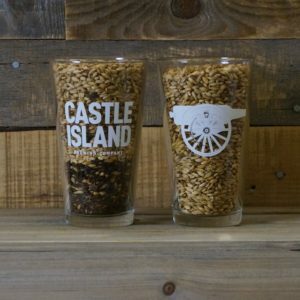 You can put beer, wine, seltzer, or even spaghetti in this glass, we don’t care. 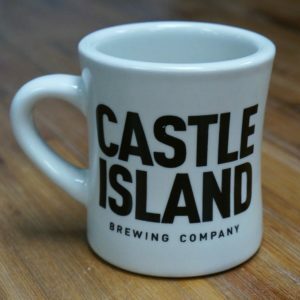 It’s all yours once you buy it.